Here are links to other websites with content closely related to the EC-47. We've limited the number so we can make sure the links remain "live." Click on the icon at the left to go to the website. 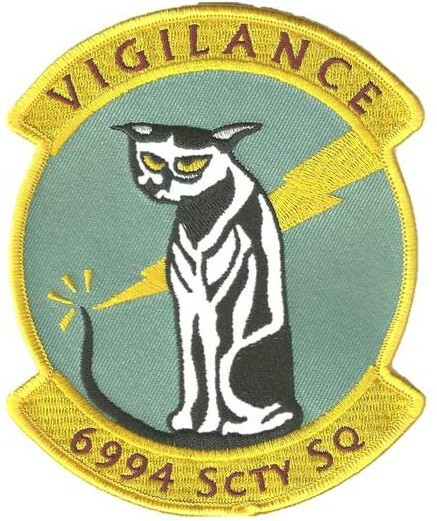 6994th Security Squadron. This site contains more than 1,000 photos of people, planes, and places submitted by former "back end" crewmembers as well as an extensive roster of ex-6994th troops. Highly recommended. 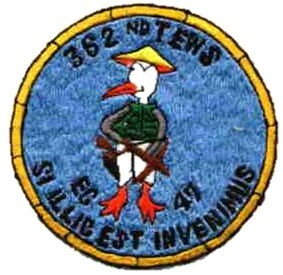 362nd TEWS. Website for the "front end" crews at Pleiku and later Da Nang. Info on current and past activities. 547 Signal Troop. 547 troop was the highly regarded DSU for 1 Australian Task Force at Nui Dat. 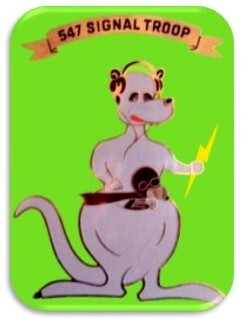 The website contains detailed info on the Aussies' SIGINT efforts, including ARDF using Cessna 180 and Pilatus "Porter" aircraft and relations with ASA and the 6994th.